The reflections around the fire in the evening accepts different views and opinions, nurturing tolerance, acceptance and understanding. The exercise and fresh air produces rosy cheeks and an appreciation of feeling fitter. 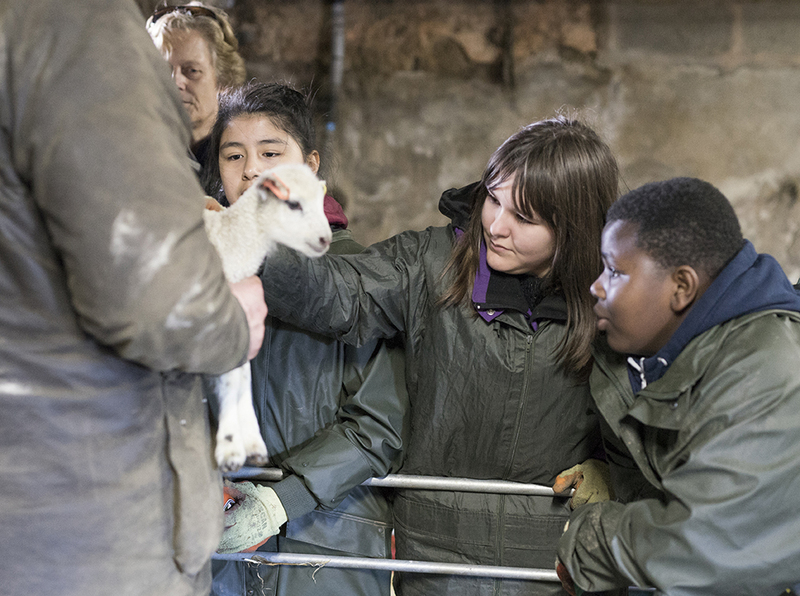 These can all apply to visitors of every age and background, everyone leaves the farm different to when they arrived and so many return for more – “I must get back to the farm”!